Adidas have today unveiled a new sneaker which uses 3D printing technology to apparently create the world’s first “high-performance footwear featuring midsole is crafted with light and oxygen”. Check out the videos below to learn more about the construction of the new 3D printer shoe which offers another way for Adidas to charge huge amounts of money for their footwear created using this new 3D printing technology. Adidas is aiming to make 5,000 Futurecraft pairs available for sale later this year, and aims to produce a total of 100,000 by the end of 2017. 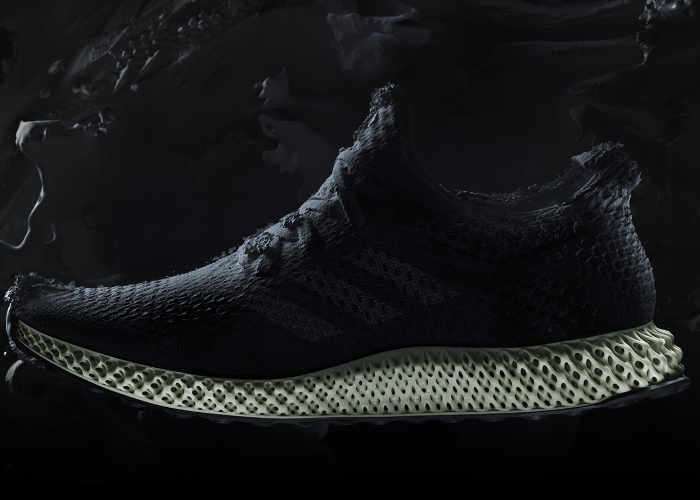 With an obsession to help athletes make a difference, Adidas unveils FUTURECRAFT 4D.The world’s first high performance footwear featuring midsoles crafted with light and oxygen.